Living Area: 2344 sq. ft. 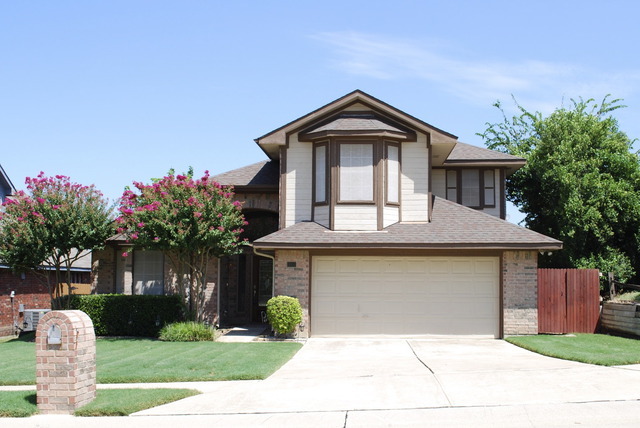 This Spacious Home Has 4 Bedrooms, 2 And A Half Baths, Formal Dining Room, And A Study. Eat In Kitchen Has Updated Countertops And A Large Island. French Doors Lead Into The Downstairs Study. The Formal Dining Room And Study Are Accentuated With Crown Molding. The Backyard Has A Pool With A Bar And A Cabana. This Home Is Perfect For Entertaining!